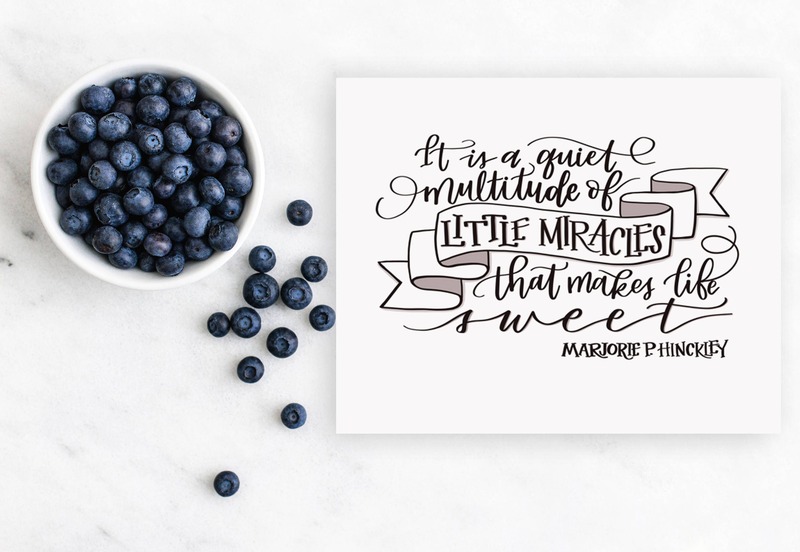 We love this reminder to look for the small moments that truly do make our days more meaningful. 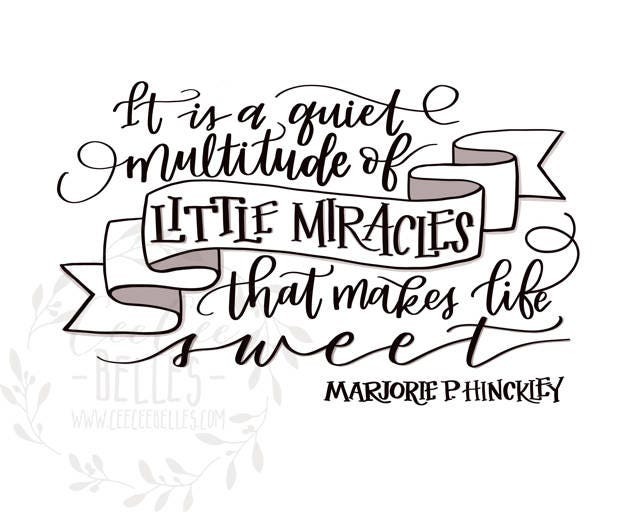 Perhaps, for you it's a cardinal outside your kitchen window, or the outstretched hand of a toddler - whatever it might be, this saying reminds us to savor the sweetness life offers us daily! We think this would also make a great thank you gift for a friend who has been a "sweet" part of your life! This listing is for a digital download! It is sized for an 8 x 10 print. The digital download is for personal use only.